In this episode of Ultra Ordinary Running Podcast, Melissa recaps her recent run at the North Fork 50. 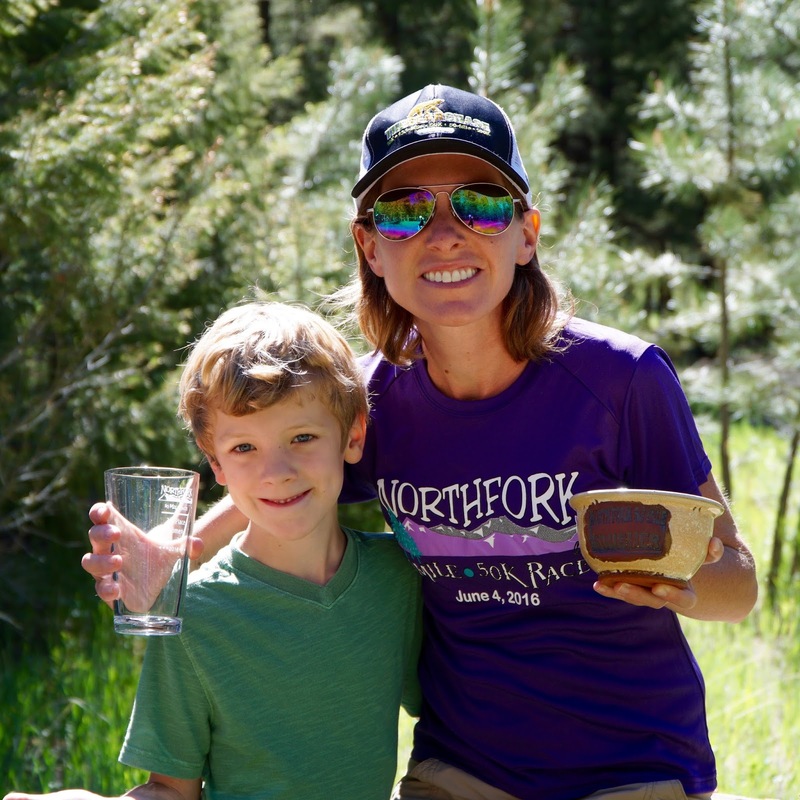 Hear all about how Melissa’s first more “mountainous” 50 miler went, whether or not she threw up, and how Coors Lite might become a new fixture in her race nutrition plan. You can also read her race report here, and how training went here. Melissa wants to thank everybody for all the good vibes and positive thoughts– she felt it all!